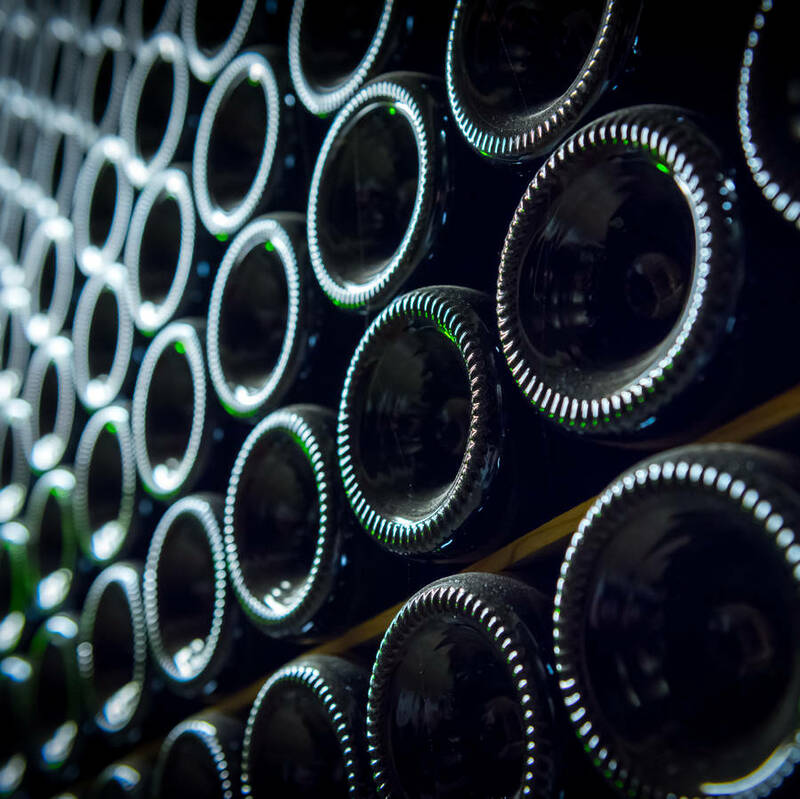 A Tour & Tasting at world-class English sparkling wine producer Ridgeview’s estate, a bottle to take home and a two-course lunch at The Bull, Ditchling. 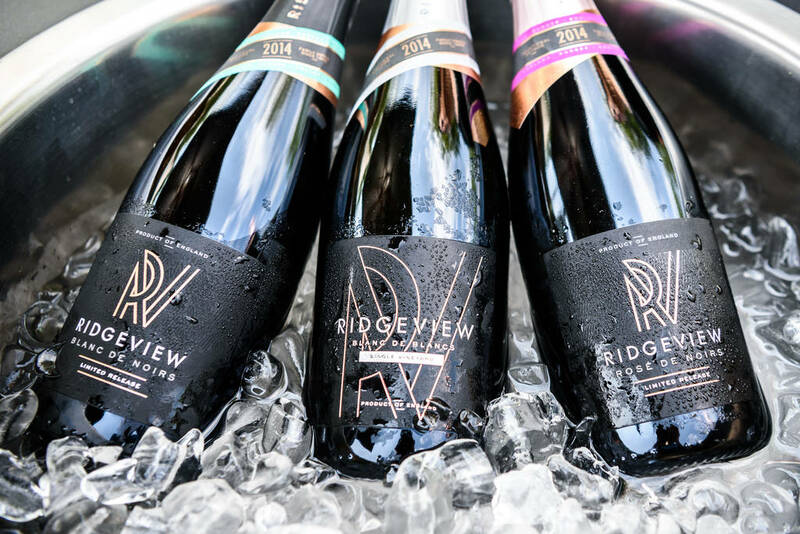 The perfect gift for sparkling wine lovers, this fun and informative tour of Ridgeview will take you through our history, along with a behind-the-scenes look at what goes in to making our award-winning wines. We finish with everybody’s favourite part; the tasting, and even gift you a bottle of Ridgeview to take home with you. The tour is accompanied by a two-course lunch at winner of 2016 “The Great British Pub Awards”, The Bull. 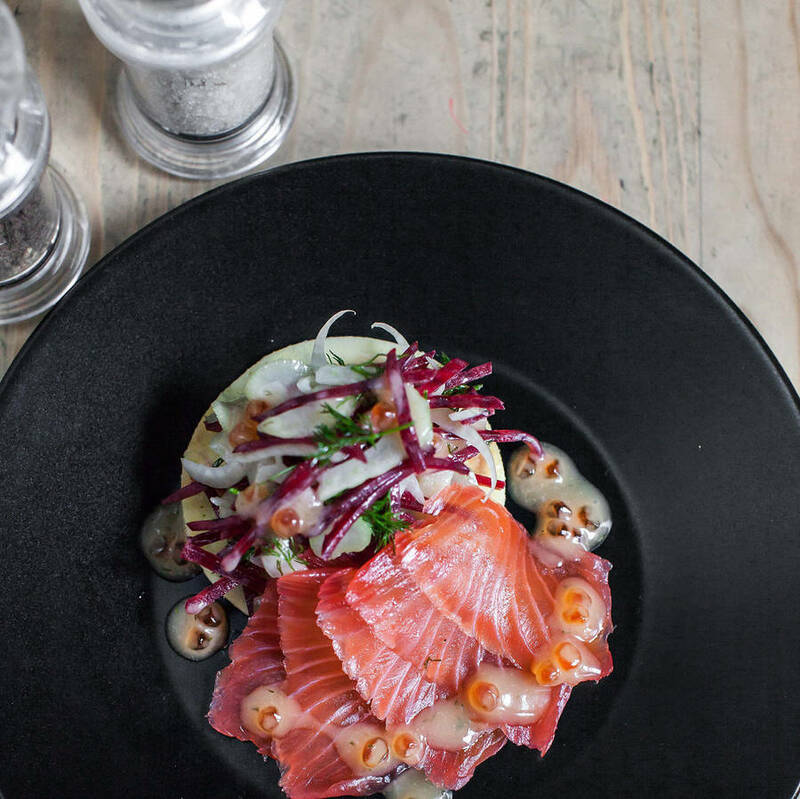 Enjoy seasonal locally-sourced food, complimented by a wonderful drinks list including beer from their own craft brewery “Bedlam” and of course Ridgeview. Why not escape for a little while longer and stay the night in one of their beautiful five-star rated bedrooms? 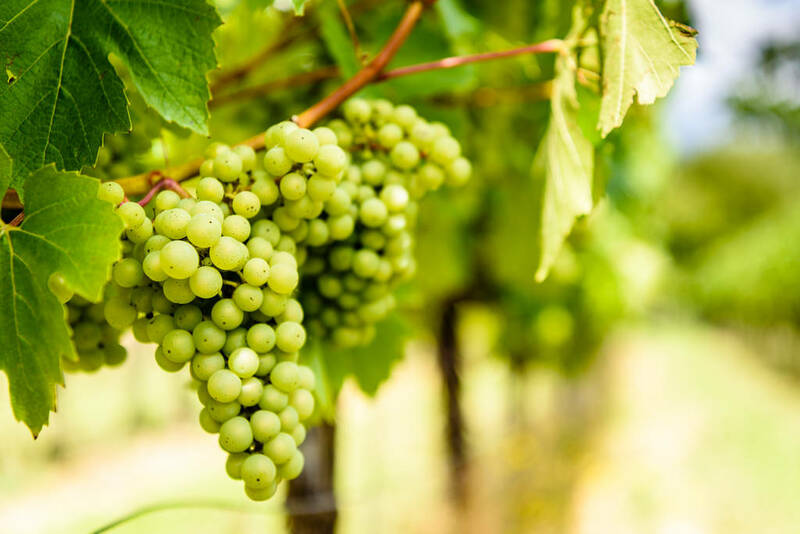 The perfect gift for foodies & wine lovers, this fun and informative tour of Ridgeview’s vineyard & winery will take you through our history, with a behind-the-scenes look at what goes in to making our award-winning wines. We finish with everybody’s favourite part; the tasting, where you will sample at least 4 of our sparkling wines. Following your tour, head to our favourite local pub and winner of Britain’s Best Free House 2018, The Bull, to enjoy a two-course lunch. What better way to end your day than with seasonal locally-sourced food and a wonderful drinks list including beer from their own craft brewery “Bedlam”. 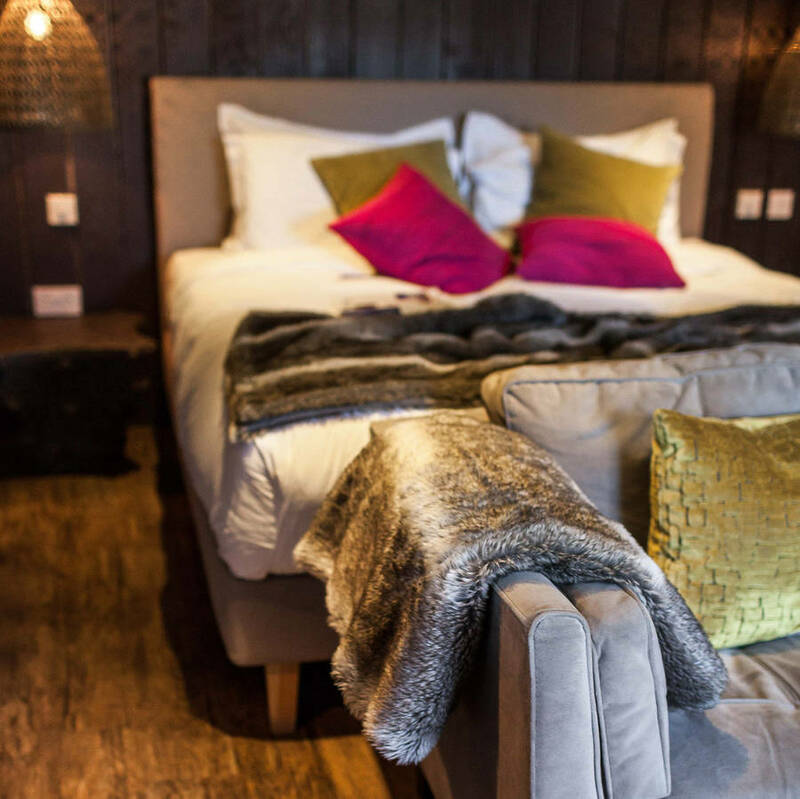 Why not stay escape for a little while longer and stay the night in one of their beautiful five-star rated bedrooms? 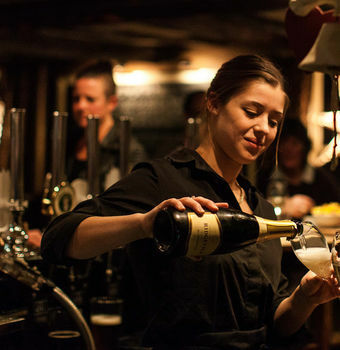 Each purchase includes a Ridgeview tour voucher for two, a two-course lunch for two people at The Bull, Ditchling (drinks not included) and one 75cl bottle of Ridgeview to take home on the day; see estimated delivery dates above. Minimum age 18. All bookings subject to availability. Ridgeview offers wheelchair access (although please be aware that the vineyard covers some uneven and uphill ground). Please wear comfortable shoes and weather appropriate clothing as we will spend some time outside in the vineyard. We do have ample parking on site, as does The Bull. As you will be tasting wine, we would advise leaving the car at home, we’re just a short 5 minute taxi from Burgess Hill train station which is on the London – Brighton line, with The Bull only a further 5 minutes down the road. If you are gifting this experience, please don’t forget to write a gift message for the recipient. PLEASE NOTE: Although the winery is open at the weekend, we are unable to process orders on Saturday and Sunday for next day delivery. Weekend orders or those orders placed after 4pm on a Friday, will be dispatched on the following Monday. VOUCHER DELIVERY. An e-voucher will be delivered to your registered e-mail address once your order has been accepted by the seller (normally 24-48 hours after purchase). If you choose an optional voucher pack, this will be sent by post to your chosen delivery address; see the top of this page for estimated delivery dates. Your pack will contain a printed gift envelope, wallet and printed voucher and will be delivered free of charge. Voucher holders must book their place on the experience within 12 months of the order date. This product is dispatched to you by Ridgeview Wine Estate.